Organiser: The contest is hosted by Indian Institute of Technology, Madras. Prizes: Prize pool of 30k at stake! 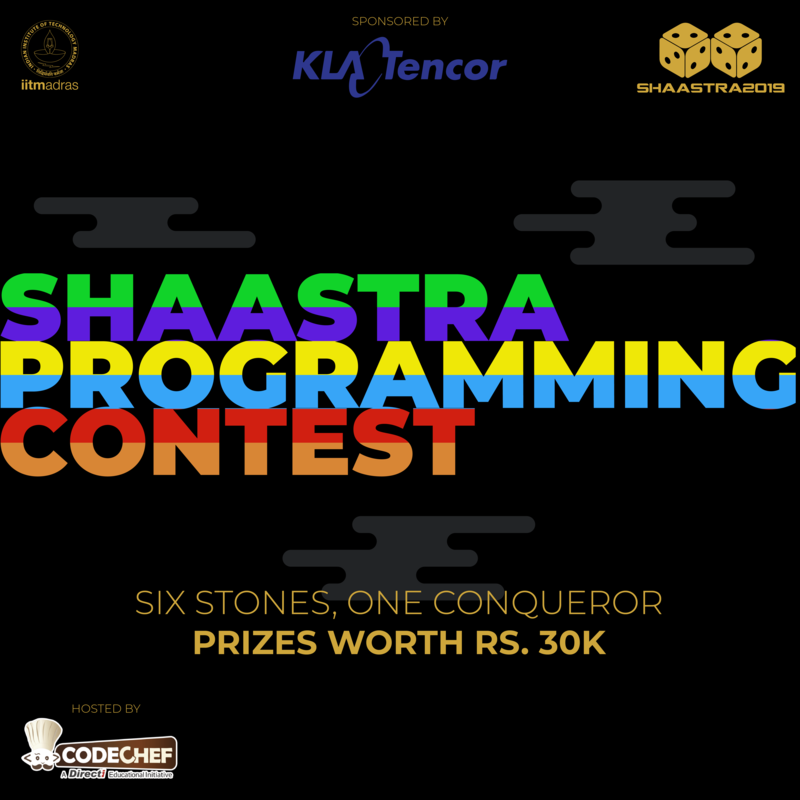 Please contact opc@shaaastra.org for any queries during the contest.